In this video we talk about the overarching categories of spam protection and demonstration how the user registration form is public and ripe for the spamming. So there are two basic approaches to controlling spam on a site. The first is by only allowing trusted users to submit forms, and the second is to protect forms as best as you can using anti-spammer methods, like CAPTCHA, or third party spam detectors. To begin with, let's talk about the first option, where we only allow trusted users to submit forms. Specifically, we only allow trusted users to submit forms that create content or send out emails. By default, Drupal is basically set up this way. There are two forms that anonymous users can access. One is the log-in form and one is the user creation form. Let's take a look at both of these. So, if we make sure we're logged out in this incognito window and we go to slash user, it will redirect us to the log-in page. This one you can't get around in exposing to the general public. However, Drupal also allows a user to create a new account. 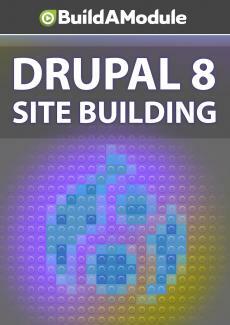 Let's see how this works in Drupal by default.